This product comes with 4 Packs of textures to make sure there is one, or more for your liking. 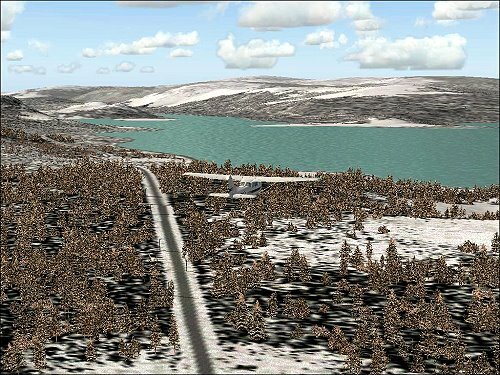 FS Vegetation FS2004 modifies the look of the FS 2004 default trees giving them a more true life like colour, and not to gray, coloured. 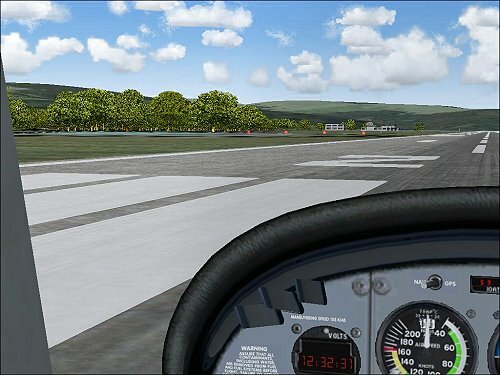 The detail is sharpnes has also been lifted, to give you the best possible look for your FS 2004 trees. 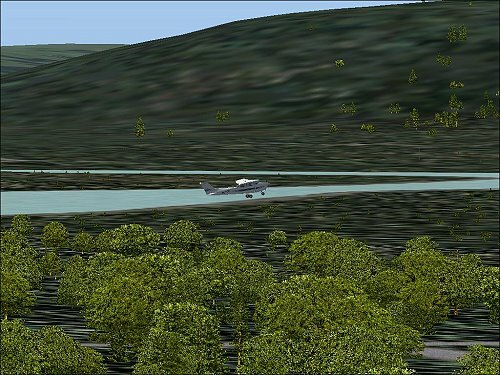 Compared to other similar Aero Files products, FS Vegetation FS9 has 4 sets, and a true life like color. You can order Texture Booster Pro FS9 for additional texture support, if you want a bigger value, and types of textures. 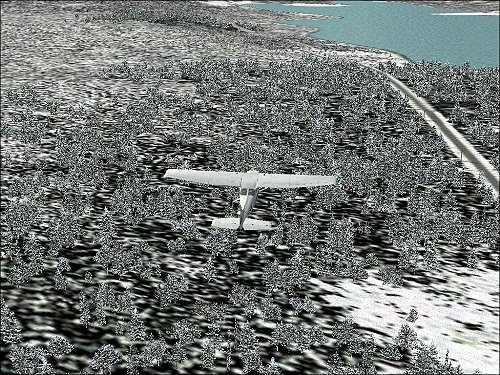 FS Vegetation FS2004 only works with FS2004. 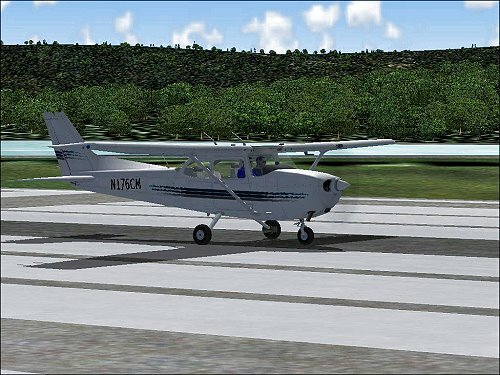 A seperate FSX and X Plane 9 version coming soon.